I have been using my REI Lookout 40 the past couple years for anything from short day hikes to basic winter mountaineering and overnight treks in the summer. The plethora of pockets helps me stay organized and gain quick access to common items like snacks and water. I really like the zippered pockets on the waistbelt for storing small protein bars. 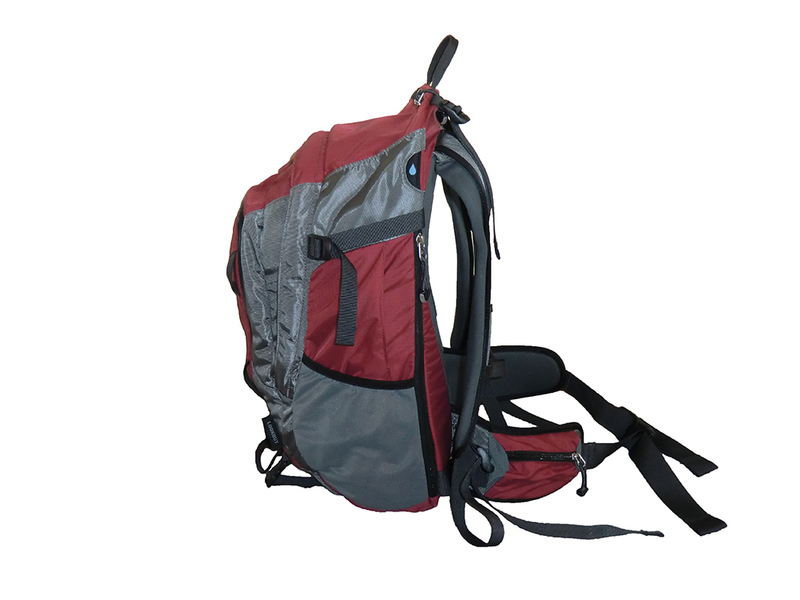 The side mesh pockets provide a convenient location for pint-sized water bottles which can be reached while the pack is worn. 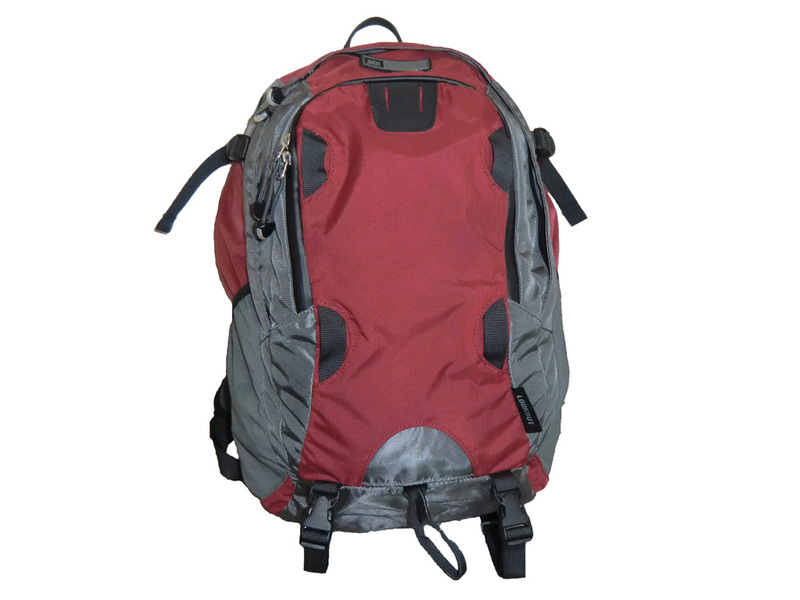 The front pocket and main compartment provide plenty of space for gear. I am just shy of six feet tall and the medium size fits me well. The shoulder straps and waistbelt are easily adjusted for a comfortable fit. I like that the waistbelt can be cinched tight on my skinny frame with strap to spare, unlike other more universally sized packs. I find the contoured frame fits me well whether in just a tee shirt or a winter parka. 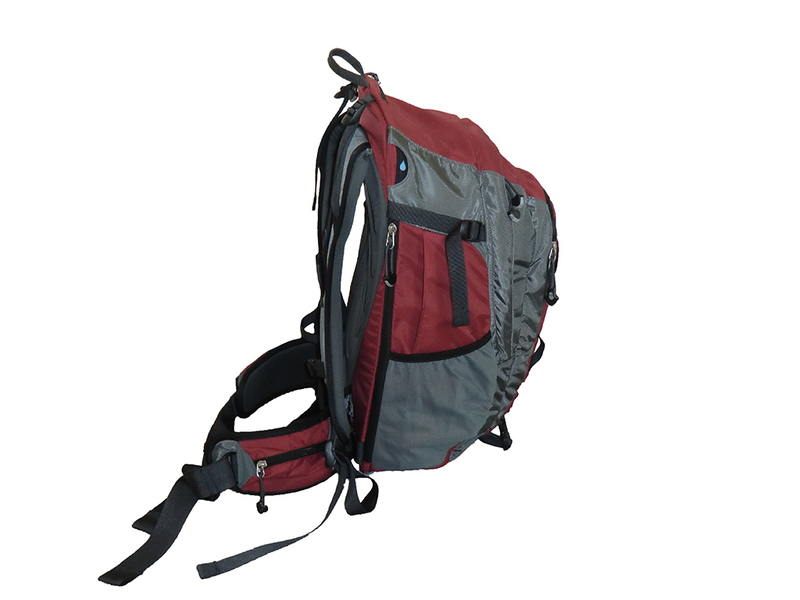 The lightly padded waistbelt is more than comfortable for the light loads this pack is designed to carry. 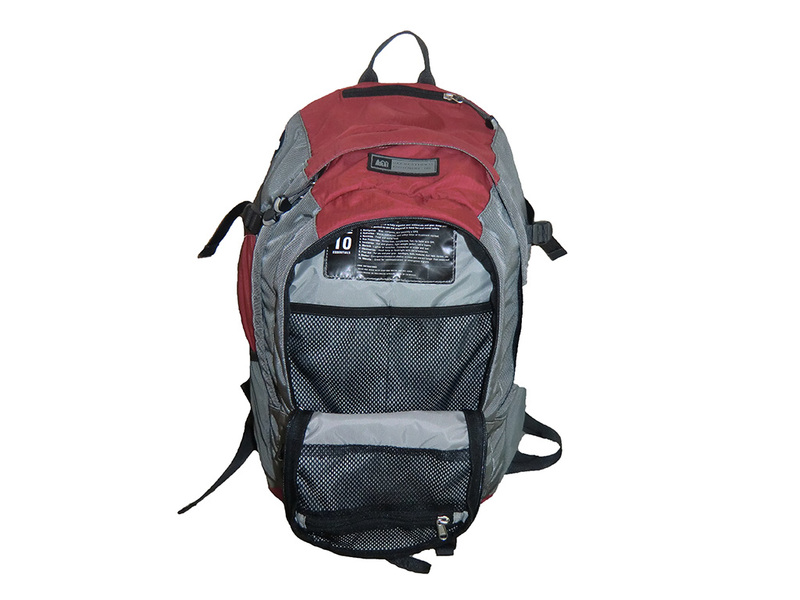 I have read some reviews complaining about the durability of this pack, especially the stretchy mesh side pockets. I have subjected my pack to rough conditions like walking by rocks and through brush and do not agree with these reviews. The only wear I have noticed is some tree sap on the mesh pockets. Other than that, there are no rips, tears, or abraded areas. The zippers mostly work well, although I sometimes struggle a little getting the main compartment closed with only one hand. I usually have to hold the fabric in one hand while closing the zipper with the other. The hydration pocket fits my two liter Platypus bladder and stays in place with two built-in clips. It's easy to route the drinking tube out of the pack along either shoulder strap. Inserting and removing a water bladder requires that some of the contents in the pack be removed, but this is common with many packs. It has never bothered me. There are straps on the bottom of the pack that work well for attaching a sleeping pad or snowshoes. I have secured my snowshoes in this manner on several trips and they have stayed firmly in place without hindering my movement. 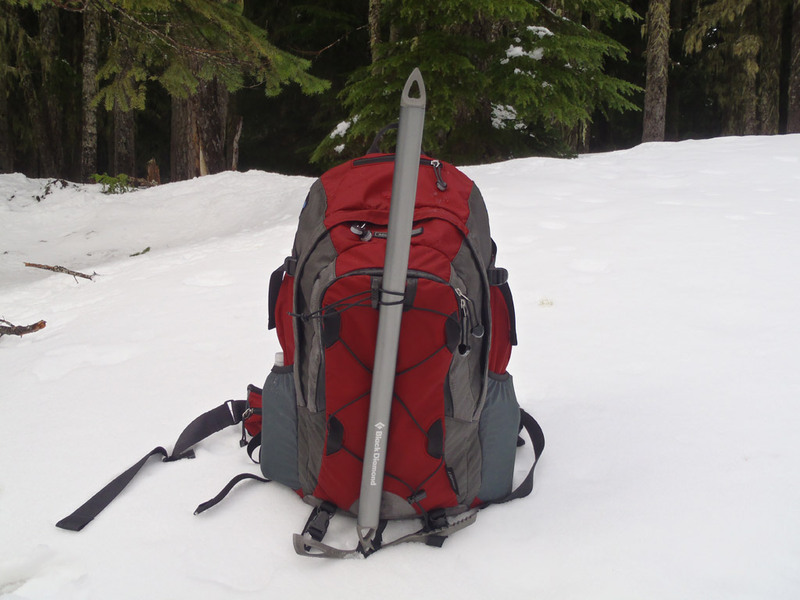 The ice axe loop stores out of the way when not in use and is easy to deploy when needed. One thing lacking from the pack is a way to secure an ice axe near the top of the pack. There is slot, but no bungee cord is included. I simply obtained about a foot of 1/8" shock cord, folded it in half, and attached a cord lock on the ends. Now I can easily store my ice axe or trekking poles when not in use. There are small loops on the front of the pack for lashing on gear like a jacket, but once again there no cord is included. Luckily, it's simple to weave some shock cord through the loops and attach a cord lock. 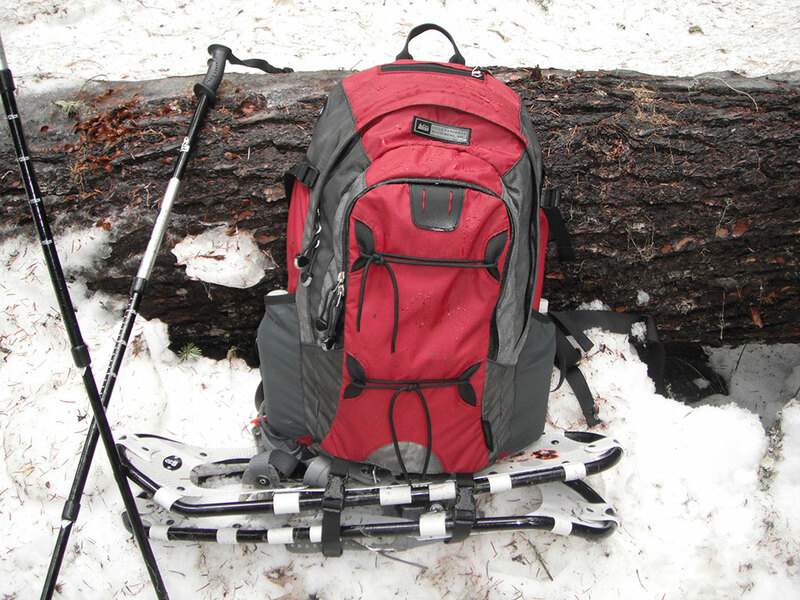 See Backing in the Snow near Birds Butte, Barlow Butte Trail, Mud Creek Ridge, Ghost Ridge, and Mount Hood adventures where the REI Lookout 40 pack was used. 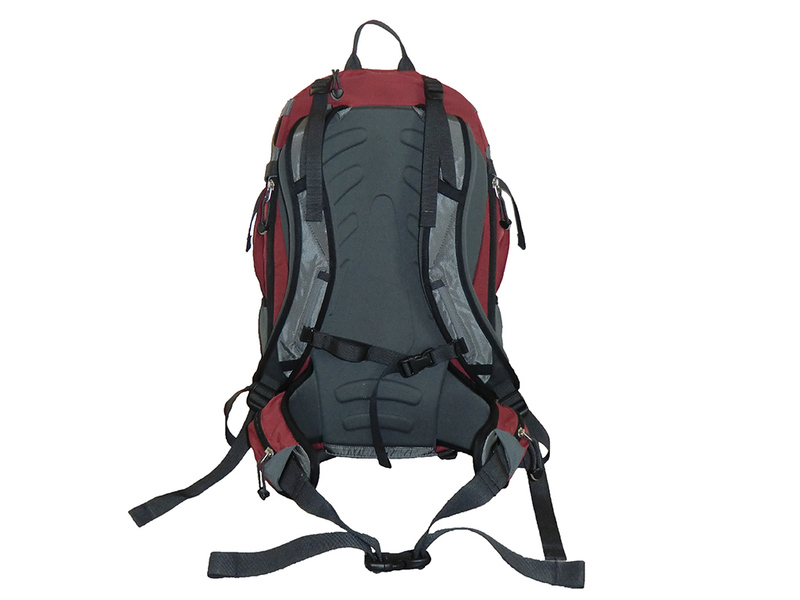 I highly recommend the REI Lookout 40 backpack for day and light overnight trips. It has held up great on all my adventures while making it easy to stay organized. I anticipate the new model to be just as good if not better. One addition on the new model is an additional ice axe loop as well as tie-offs near the top of the pack for ice tools.